the remainder due before shipping. storage of other items such as bread, fruits, vegetables, etc. 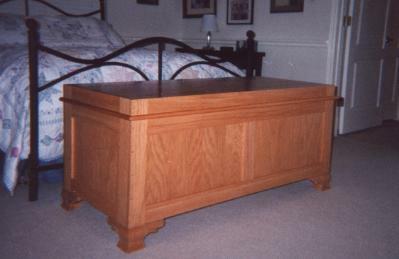 Chest will serve equally well as a coffee table or bedroom bench. 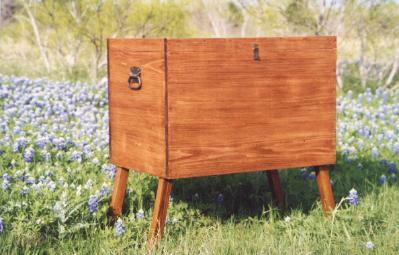 cedar from the Texas Hill Country. 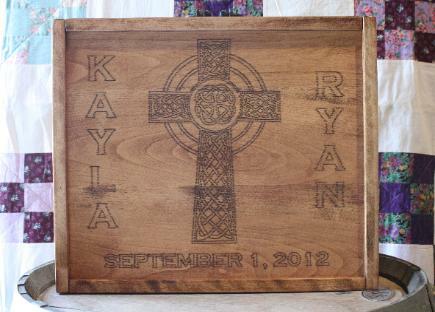 can be personalized with initials if desired. 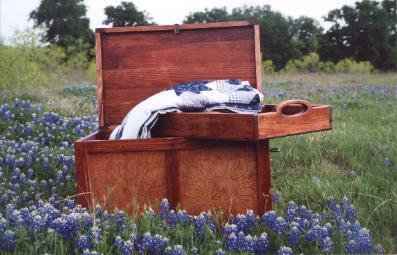 elegance, and the entire chest is lined with aromatic Texas Red Cedar. 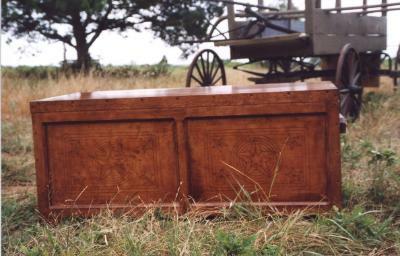 Cedar Chest is sure to become a treasured family heirloom. sews, and it can either be set on your sewing table top or hung on the wall. 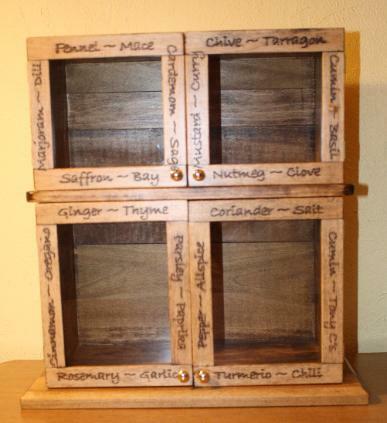 With four removable shelves, this box will hold up to 68 large spools. 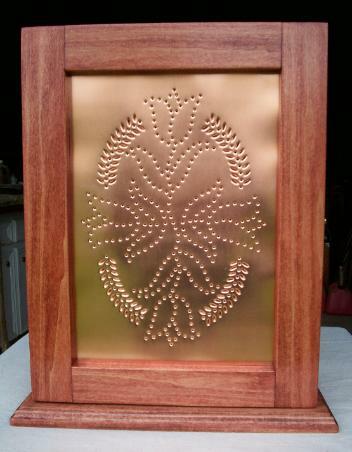 variety of patterns, or if you prefer, a punched wood panel can be used. 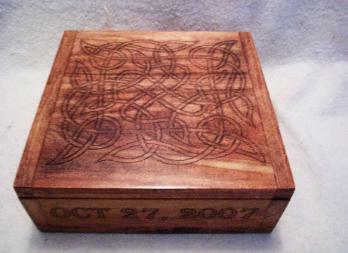 The box shown is Poplar, but it can be made with most any type wood. 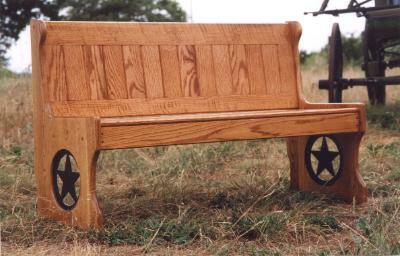 finished with polyurethane to ensure a long-lasting and carefree finish. that bottle there in style. 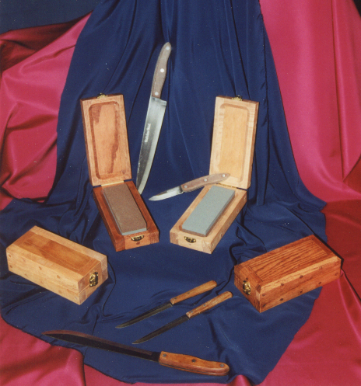 A variety of grape-related patterns are available. 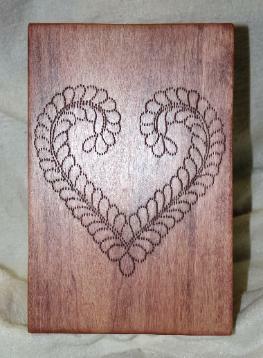 Click on the picture to see larger images with several available designs. 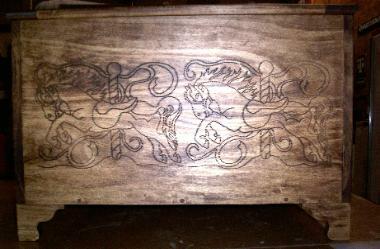 punchwork on the front face. 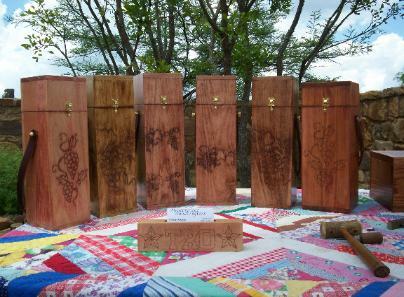 It also makes a wonderful gift for Mothers Day or Fathers Day! 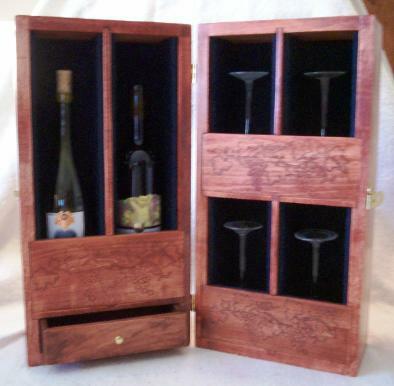 drawer for the wine screw. view some design options by clicking here. 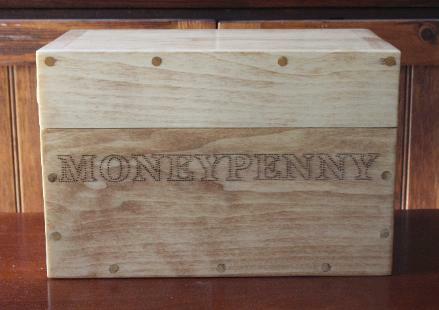 Once again, a client request has inspired a new line of boxes for us. cofered lid onto the box. the next morning. 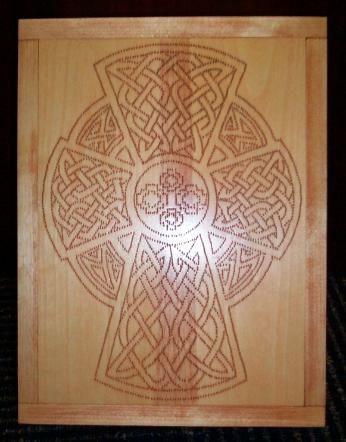 A wide variety of punchwork designs are available. Get back 15 minutes every day!